Now is a prime time to step up your game and offer something nobody in your city has seen before. Of course, I’m talking about virtual reality (VR). To explore other emerging immersive entertainment ideas, check out 10 Escape Room Alternatives to Launch Your Business Into the Future. VR has been the subject of science fiction for decades, but it’s not fiction any longer! Advances in computer science have resulted in remarkable VR capabilities just when the public can’t seem to get enough immersive entertainment. If the idea of adding VR technology to your escape room business fills you with an overwhelming sense of possibility, this article is for you. Video game industry leaders are well aware of the popularity of both puzzle-solving games and live escape games. It’s no surprise that many of the VR games you can currently add to your HTC Vive, Oculus Rift, or PlayStation VR feature escape room scenarios. 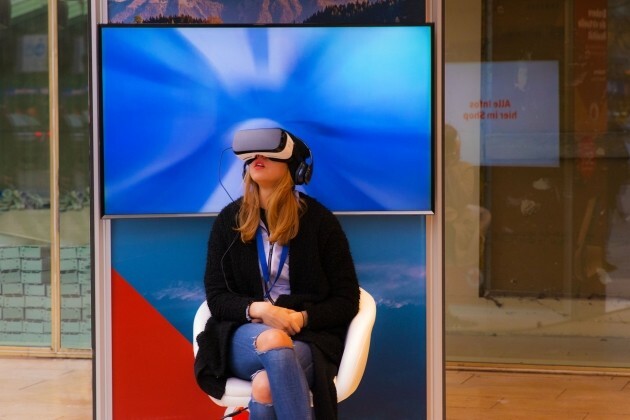 If you’re eager to incorporate VR into your business strategy, you essentially have three options, none of which are mutually exclusive. 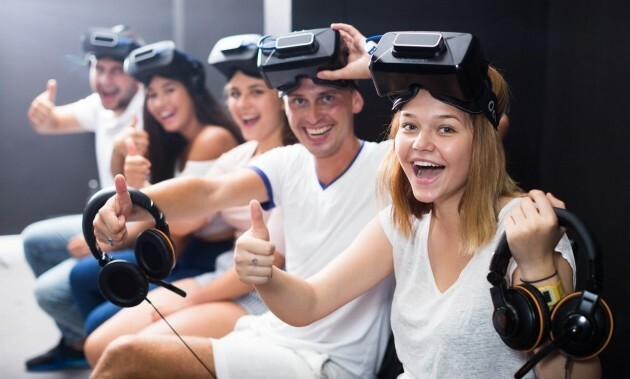 With a VR arcade, you’re essentially providing people who don’t own a VR setup at home an opportunity to get together with friends and play VR games in a public entertainment complex. Sound a lot like the classic video game arcades from the 1980s? VR arcades are actually incredibly similar! VR arcades contain multiple stations, each featuring a selection of games to play. Visitors rent a booth, where they can play any games on the menu for an allotted period of time. Customers can play individually, or they can engage in multi-player action with friends. VR arcade operators enter into licensing agreements with game developers to offer their games to the public. Games can be licensed directly from game developers, as is the case with Avatarico, or your can license a variety of games produced by different developers from distributors like Steam. Some VR arcades also offer snack bars, classic video games, and other activities, such as skating rinks, IMAX theaters, and laser tag, as well. And some entrepreneurs build them in malls to attract walk-in traffic. 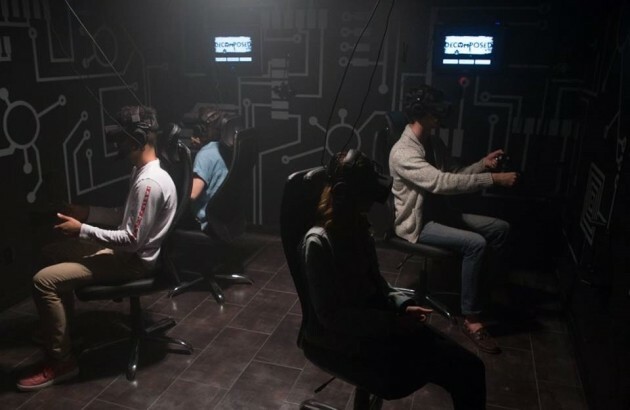 Just as successful live escape room companies offer entrepreneurs the benefit of their expertise and experience in the form of franchises, corporations like Canada’s Ctrl-V offer VR arcade franchises. This cost-effective option is gaining popularity in cities around the world. 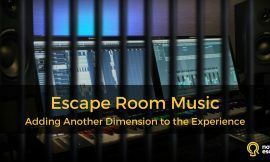 Entrepreneurs opening new escape room locations are dedicating several (or all) of their rooms to VR options, and those that already offer live escape games have started retrofitting rooms to offer VR experiences. With this format, escape businesses continue to operate like traditional escape room facilities with only a few adjustments. Like regular escape rooms, these games are designed for a specified number of players and last 55 to 60 minutes. Customers book time slots in the same way they do now, and your regular greeting and post-game interactions remain essentially the same. The difference is that the room your customers reserve can be almost empty. Sets and props are unnecessary; game software is stored on a server in the control room and delivered digitally. 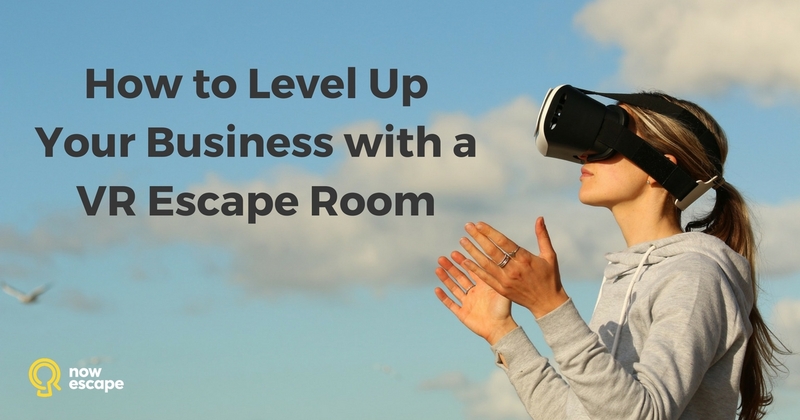 Instead of leading your customers into the escape room you’ve built, you seat them in comfortable, swiveling chairs and outfit them with headsets, headphones, microphones, and game controllers. 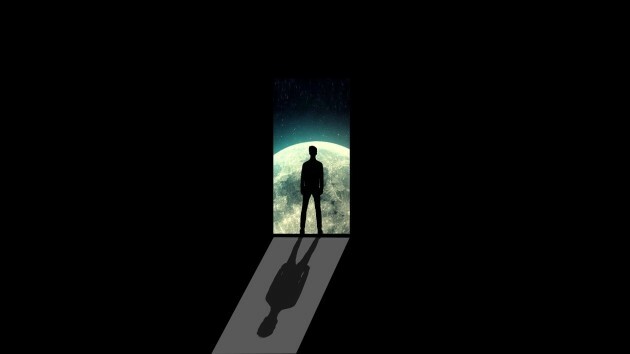 Once in the virtual environment, players do the same things they’d do in a live escape room – they interact with their friends and try to beat the clock. In the virtual world, however, settings are limited only by the game designers’ imaginations, and puzzles can require solutions that aren’t even possible in the real world. If this sounds complicated, don’t worry. You don’t have to be a technical wizard to retrofit one or two rooms to accommodate VR experiences. Companies like Avatarico and vrCave design and develop team-based VR games specifically for commercial use. This is where VR and escape games merge into a magical fusion of live action and virtual world-building. 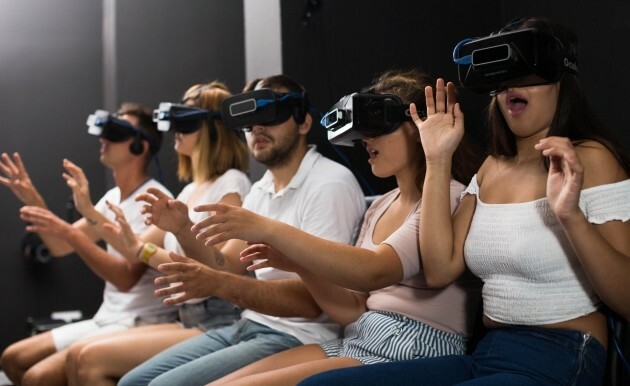 Dubbed “hyper-reality” by the U.S.-based game facility, The VOID, and “real virtuality” by the Swiss technology firm, Artanim, this hybrid experience puts players in headsets but doesn’t confine them to chairs. Facilities that offer hybrid games build out the spaces players will inhabit and provide props for them to manipulate. 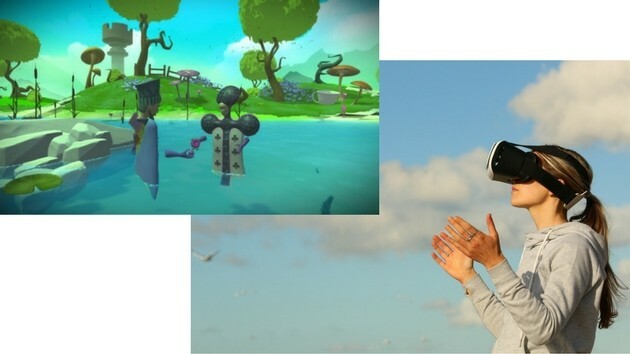 However, players don’t see the environment and props as they exist in real life; when viewed through VR headsets, these unremarkable objects are transformed into whole new worlds. Special effects, like spongy flooring, odors, sprays of water, and gusts of hot air, help immerse players in the fantasy and deliver a singular and extraordinary sensory experience. 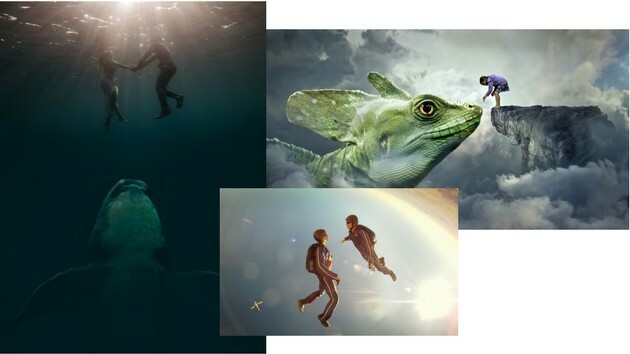 Although primarily featured at film festivals, technology conferences, and other special events, a Google search for “hyper reality” currently brings up a handful of venues where this type of experience is available to the public. A Los Angeles company called Glostation already offers franchises. It’s only a matter of time before business owners recognize the potential in this new format and start offering hyper-reality escape rooms in cities worldwide. Obviously, one of the biggest advantages to adding VR technology to your escape game facility right now is that it’s new and different. If you’re the first business in your area to offer VR experiences, you’re going to reap the rewards . . . at least until your competitors catch up with you! 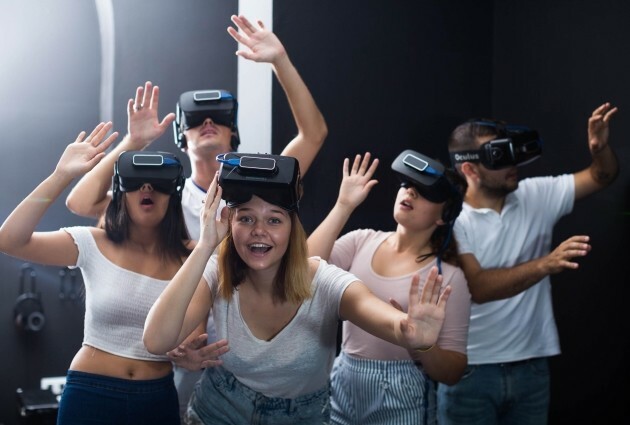 Here are some additional advantages to offering VR escape adventures, whether you operate an established escape room business or you’re just starting out in the industry. While it may once have been enough to build a relatively low-budget escape room featuring a series of unrelated puzzles leading to an exit code, customers today expect puzzles that tie into intriguing narratives, games made up of multiple rooms, interaction with actors, and much more. Building and maintaining escape games featuring these innovative features requires a larger financial investment, making getting started in the industry a greater financial risk than it was a few years ago. 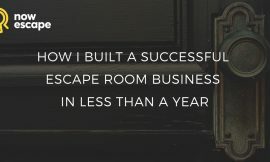 In 2013, you could start up an escape room with an investment of around $7,000. Today, entrepreneurs are spending $100,000 or more to open state-of-the-art immersive entertainment facilities. There are savings to be realized by removing set design, props, and puzzle tech from your budget and instead investing in a set of comfy chairs and a VR setup for each player – equipment that remains the same for every game scenario you offer. Expanding a traditional escape room facility to introduce new game scenarios naturally requires additional square footage. With VR, game environments can be as large as you want them to be, while you only need room for six to eight chairs to accommodate your customers. One of the primary operating expenses for a live escape room is maintenance. Keeping up with wear and tear tends to be a particularly costly line item. 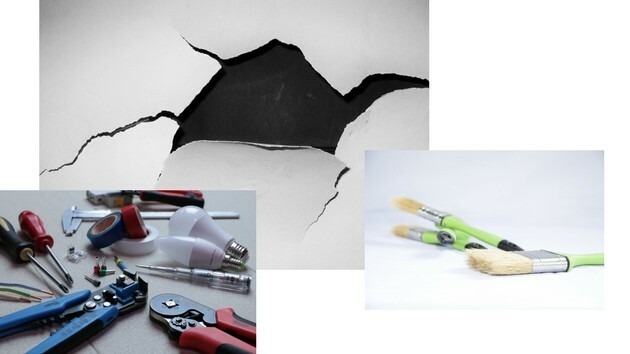 No matter how many times you remind your guests to treat the settings and props gently, someone ultimately stands on a fragile chair to examine the ceiling tiles or wrenches a light fixture off the wall to see what’s behind it. With VR, your customers interact with virtual objects; if they manage to break those objects, everything resets to perfect working order when you restart the game for the next group. Of course, you may need to upgrade or replace your VR hardware over time, but as VR technology becomes more readily available, costs are decreasing. And unlike a lot of furnishings and props, VR headsets and related tech can be bought in bulk. Just as you don’t have to repair props and puzzles when a VR game session ends, you also don’t have to reset your room. You can discard those long lists reminding your staff where each item belongs. Once a group finishes an escape, you need only a few minutes to clean the equipment and usher the next group in. A fresh game can be started with the press of a few buttons, and there’s no chance of a distracted employee leaving an important clue out in the open (or worse, accidentally pocketing it!). Dedicating each room in your facility to a single scenario can leave you with an imbalance in bookings. One of your scenarios may be doing great business and selling out all slots throughout the day, while another sits empty. With VR games, you don’t have to dedicate each room in your facility to a single scenario. Any game can be played in any room equipped with the right number of chairs and headsets. Offer customers the opportunity to select any game in your inventory when they book their room; if a particular story is in demand, simply run it in every room you have. For a comparison of the most popular booking platform options in the market today, check out Most Popular Escape Room Booking Systems. Since the industry took off, one of the greatest challenges escape room owners have faced is the fact that once a group of players has conquered all of your scenarios, they won’t be back until you’ve built a new one for them to try. With VR, players don’t have to wait for you to build a brand new room, which can require finding more space, devising a new narrative and a fresh set of puzzles, construction, and thorough testing before the room is ready for the public. With the ability to license new games and offer them immediately, you can change up your rooms frequently, allowing you to continue serving your loyal customers fresh challenges. As the escape room industry evolves, technical innovation and customer preferences will lead to dramatic changes in formats, storytelling methods, puzzle complexity, and other factors. In fact, it’s already happening! Keeping up with your competition may be a challenge if you have to rebuild every time a new “must-have” feature is introduced. In some ways, computer code is much easier to build than a fully furnished room. With VR technology installed in your facility, you can adapt to market changes by licensing new games or upgrading tech. At least until someone invents something more immersive than VR . . . Okay, yes. Like any change to your business strategy, there are also going to be some disadvantages to adding or switching to a VR platform. Most escape room operators got into the business because they were excited by the idea of creating immersive environments and devising fiendish puzzles to share with others. 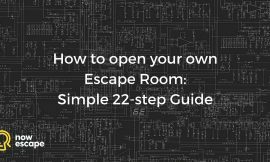 Although it is possible to purchase escape room plans, and even to have your escape rooms built for you, many owners prefer to do the planning and building themselves. Programming a VR game requires a completely different skillset – one with a higher learning curve than framing walls and installing electrical conduit. While there will be entrepreneurs who still plan and build their virtual games themselves, most will have to evaluate the games that are available and select those that appeal to them – with no control over the storylines or puzzles. Ideally, game developers will recognize the potential in offering bespoke game design, allowing business owners to continue to contribute their creative ideas to the process. There are plenty of purists out there who flock to live exit games specifically because of their true (as opposed to virtual) reality settings. One does not have to be a Luddite to appreciate the opportunity to put away the mobile devices and interact with other people and objects in a completely non-digital environment. For some escape game fans, VR will never have the same appeal. Operators who continue to offer live games alongside VR games are likely to continue to see a market for their classic rooms. On the other hand, for many players, the appeal is in strategy, challenges, and the intense satisfaction gained from an “a-ha!” moment. These experiences are present in VR exit games as well. Those who play for the emotional rush are unlikely to turn down an opportunity to engage with the new format. And, of course, as escape room design becomes more complex, reality and technology naturally unite to offer players stories and puzzles that wouldn’t be possible without some heavy computing power behind them. This convergence blurs the line between digital and non-digital experiences, and is likely to be accepted even by purists, as long as it occurs gradually. While offering VR escape games instead of live games will save you money on set decorations, props, and ongoing maintenance, commercial VR equipment and the games themselves are subject to licensing fees. 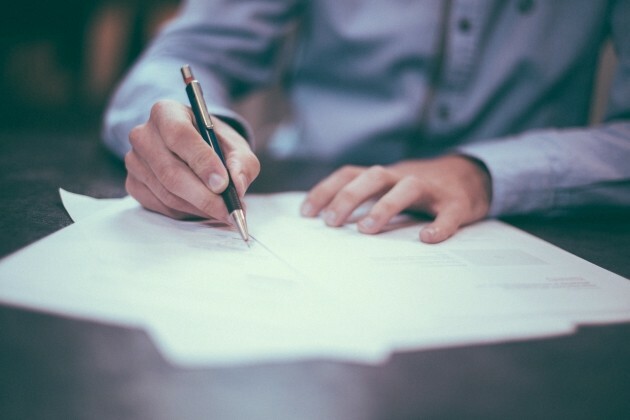 Depending on the provider, you may enter into monthly or annual contracts, or you may pay a single licensing fee at the time of purchase that allows you to use a game or a set of equipment indefinitely. Although it doesn’t have to be time consuming or difficult, you’ll need procedures in place to thoroughly clean your headsets, headphones, and other equipment between games. Some individuals experience motion sickness when wearing VR headsets. If customers are new to VR, they may not know how the virtual motion will affect them until they try it. Your game masters will need to be trained to monitor new groups carefully and handle motion-sickness cases with care and understanding. Players who experience motion sickness are likely to feel embarrassed and guilty for letting their friends down. You’ll need to establish a fair and customer-friendly refund policy or consider offering the group a chance to play one of your live games instead (if you have them). You also might want to make sure you have a couple of buckets handy. To minimize instances of motion sickness, Avatarico recommends looking for games in which players move from place to place via teleportation, vehicles, or flying. Motion sickness is more common when players navigate by using their hand controllers to walk and turn. Some commercial VR games also feature a skip sequence that the game master can activate if players frequently report nausea during certain parts of the game. Additionally, many report that sour hard candies alleviate the sensation of motion sickness, both in real and virtual situations. A primary characteristic of VR is the fact that players must wear headsets in order to participate in the experience. Because of this, escape game designers face certain built-in limitations that do not exist in live escape rooms. While you won’t experience the standard wear and tear common in traditional escape rooms, you’ll still be putting expensive and delicate equipment in the hands of customers, some of whom are the same people who tear the stuffing out of chairs, even though they’ve been told not to. You’ll still have to keep a few backup headsets and controllers on hand, just in case. Additionally, any time you offer entertainment that’s reliant upon technology, there’s a risk that a malfunction will prevent customers from receiving the experiences they paid for. This is true whether you run a movie theater, a VR arcade, an amusement park, or an escape room with computerized puzzle mechanisms. Unfortunately, the nature of machines makes avoiding this drawback impossible. 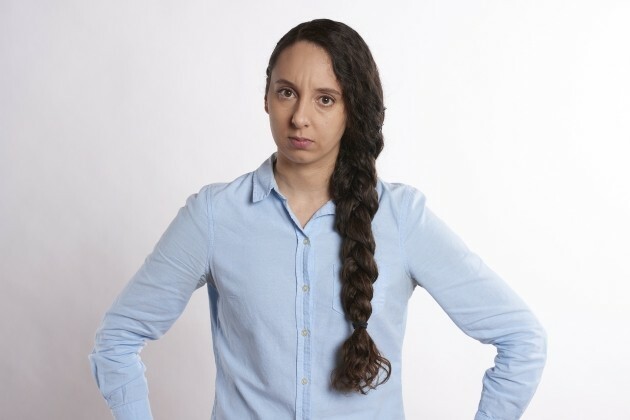 We all go into business with an awareness that certain things are simply outside of our control, and we do our best to put plans in place to accommodate angry guests when those things occur. This is no different. No matter how well you market your VR rooms, some people may still book a game and be surprised when they find out they’ve paid for a video game and not a live escape room. The only solution for this issue is communication. You may want to try separating your offerings on your website, so customers actually have to navigate away from the live games to get to the VR games and vice versa. You can also include prominent reminders in booking-confirmation emails or phone scripts. If all this sounds like your dream business, here are a few tips to help you get started. Although it would be convenient, you can’t operate a VR facility for the public with consumer-grade VR headsets. You must invest in commercial-grade headsets, which come with a license for commercial use, as well as (generally) dedicated tech support and commercial drivers. 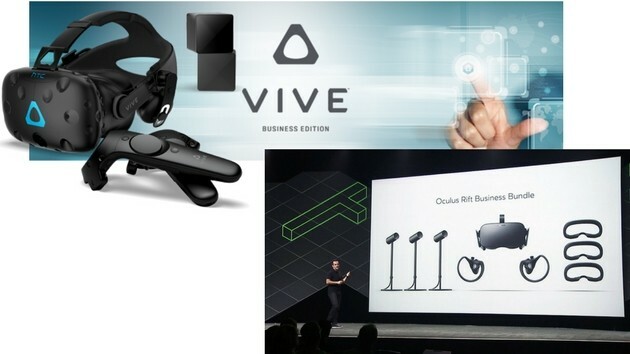 HTC Vive currently offers a commercial package called the Vive Business Edition for $1,200, and Oculus Rift offers a business bundle for $900 that includes all the equipment you need to outfit a player, along with an expanded warranty, commercial use license, and dedicated support. As VR gaming facilities become more popular, you can expect more commercial equipment options to spring up, and competition should keep prices reasonable. Choosing VR adventures for your escape room business is no different from designing or purchasing scenarios for your live game rooms. 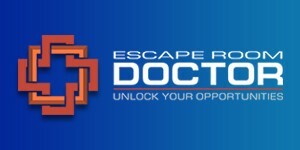 You’re looking for 60-minute, team-based escape games containing puzzles that tie into an intriguing narrative and a clear, satisfying “escape” or completion event at the end. 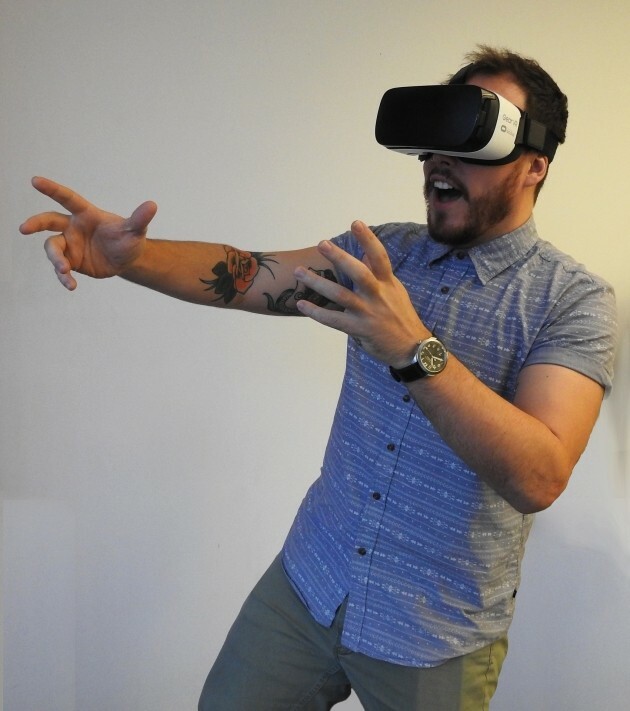 The one thing to keep in mind when selecting VR games that doesn’t apply to live scenarios is that by its nature, VR offers people experiences they can’t get in real life, such as floating in outer space, shooting fireballs from their hands, or exploring a long-lost underground tomb. Only a handful of distributors currently offer multi-player games appropriate for commercial use and the commercial licenses to go with them. These include Steam, SpringboardVR, Breakscape Games, and Avatarico . As the format becomes more popular, additional developers and distributors will undoubtedly enter the market. Even though the décor in your VR rooms doesn’t impact actual gameplay in any way – in fact, players can’t even see it while they’re engaged in their adventures – you’ll still want to give it some thought. Players will be aware of their surroundings when they enter and leave the room. Plain walls and a concrete floor are all you actually need, but they’re unlikely to make a great impression. First and foremost, the environment where your customers play your VR games should make them feel safe enough to leave their bodies behind and escape into another world. Adding thematic designs to the walls or atmospheric lighting can also add to the experience and ensure that guests are entertained from the moment they walk in until the moment they leave. As an escape game operator, you’re already familiar with the challenges of marketing immersive experiences. Even now, with escape rooms in cities of all sizes around the world, there are still people who haven’t heard of them – or if they have, don’t entirely understand what they are. For a list of creative ideas for marketing your escape room business, check out 21 Ways to Sell More Escape Room Games. Adding VR games to your facility may actually make it easier for you to market your business. After all, you’d have a hard time finding someone who doesn’t know what virtual reality is! Still, it’s important to keep a few guidelines in mind. As with your regular escape games, focus your marketing messaging on emotions. Also, if your game offers experiences that can only occur in a virtual world, you definitely want to highlight those. After all, it’s a pretty good bet that if you promise people they’ll get to ride a dragon, go skydiving without risking their lives, or explore Atlantis without drowning, and they can do it in a room just down the street, they’re likely to fall over themselves trying to get to that booking button. Try not to over-promote your equipment. People are interested in specs and features when they’re shopping for home entertainment centers, but when they’re looking for a social experience, they’re more interested in the experience that tech provides. For example, IMAX promises moviegoers that a “perfectly tuned integrated sound system” and “precise speaker orientation” will allow them to “hear a pin drop and be able to tell exactly where it landed.” They don’t go into detail regarding the speaker manufacturers, sizes, and drivers. When it comes to promotional imagery, screenshots from VR games don’t look right in a non-VR environment, so it’s better to use images that hint at the genre and general atmosphere of your games instead. Also, images of people wearing VR headsets tend to be interpreted as anti-social, which you definitely want to avoid. You’re still offering collaborative, group entertainment. Calling attention to the fact that players will not actually be able to see each other during the game could the wrong message. 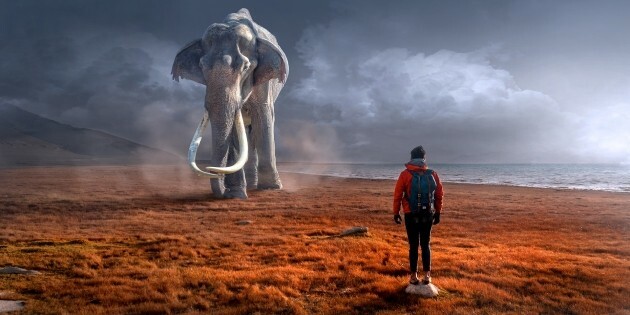 The best imagery to use to promote your VR rooms is exactly the same type of imagery you should use to promote your live escape rooms – photos that capture emotions. Experiences are now taking priority over material possessions for a vast number of consumers, which means it’s the perfect time to be in the immersive entertainment business. According to the market research firm, Grand View Research, the global VR gaming market is poised to reach $45 billion by 2025, with the United States and China leading the charge. 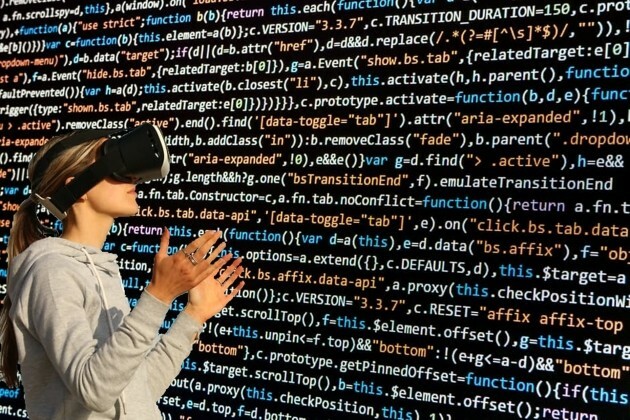 Whether you’re just starting out, or you’re a veteran exit game operator, VR technology has the potential to make a huge impact on your success. The inspiration and many of the ideas in this article were contributed by Anton Zaitsev, creative director at Avatarico and VR adventure developer grown from Lostroom escape game centers brand in Barcelona, Spain, and St. Petersburg, Russia. Avatarico offers escape room facilities VR game licensing opportunities. The company currently has five VR adventures in different genres operating in more than 70 cities across the globe.